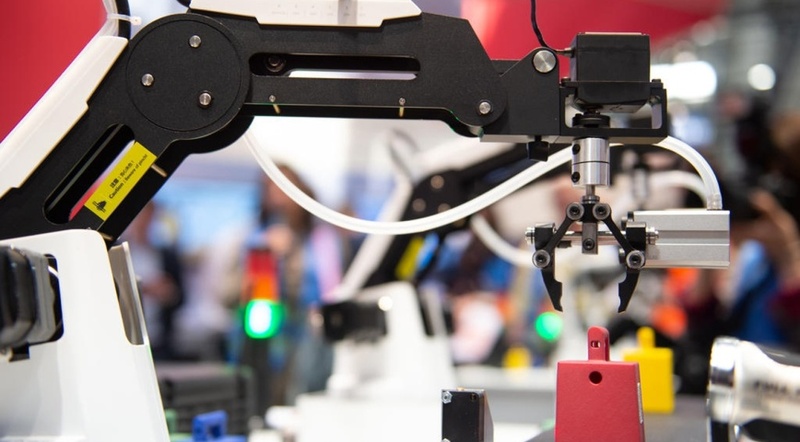 As attendees prepare to converge on Hanover, Germany for Hannover Messe, the world's largest industrial technology trade show, Microsoft is rolling out new Azure capabilities in partnership with American and European enterprises. Çağlayan Arkan, global lead for Manufacturing and Resources Industry at Microsoft touted the company's end-to-end IoT security and advanced threat protection for Azure Security Center for IoT. The topic of IoT security is a prominent concern for prospective industrial IoT users, and the recent announcement of Azure IoT Hub, integrated with Azure Security Center, or the Sentinel security information and event management offering both fit into this overall picture. The broad spectrum of offerings that Microsoft is set to demo at the event includes HoloLens, Dynamics 365, and Microsoft 365. The Azure Industrial IoT Cloud Platform comes equipped so that manufacturers can create digital twins of OPC UA-enabled machines, with support for certification management and security. Additionally, OPC twins can now integrate with the Connected Factory solution accelerator in a bid to speed up the IoT Edge installation process. Azure IP Advantage is expanding to IoT devices connected to Azure as well as extending to devices being managed with Windows IoT or Azure Sphere. In fact, Azure customers have access to up to 10,000 patents through Azure IP Advantage. According to Arkan, startups are encouraged to join the LOT Network which grants them the option to use Microsoft patents free of charge.